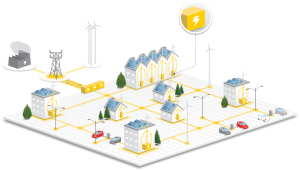 Our energy systems engineer Florijn De Graaf has unveiled his report on Smart Integrated Decentralised Energy (SIDE) systems, which could hold the key to realizing the renewable energy transition by increasing flexibility from the bottom-up. Working on site as a carpenter’s apprentice, he felt inspired by the collective approach to building power, heat and water systems at Europe’s first Earthship community – a place where homes are made from recycled, locally sourced or sustainable materials. He wondered however if the focus on self-reliance and a low-tech DIY design philosophy ultimately limited the circularity of the neighborhood. Two years later, De Graaf had the opportunity to return to the 23-home village as an energy systems engineer with Metabolic and our spinoff Spectral, working on a report informing the system integration studies program of the Topsector Energie of the Netherlands Enterprise Agency. 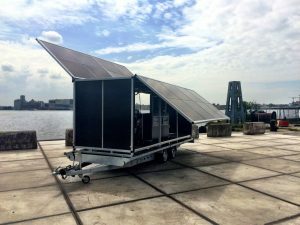 The goal of the report is to discover the potential for how a highly sustainable and resilient subset of microgrids called SIDE systems could contribute to the renewable energy transition, and Aardehuizen represented a perfect case study. 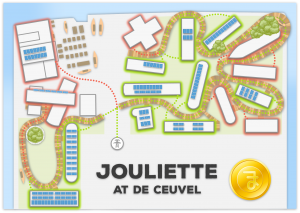 De Graaf wanted to analyze the ecovillage as one of four examples of pioneering sustainable microgrids, also looking at Republica Papaverweg, De Ceuvel, and Schoonschip, which Metabolic and Spectral have played integral roles in developing. 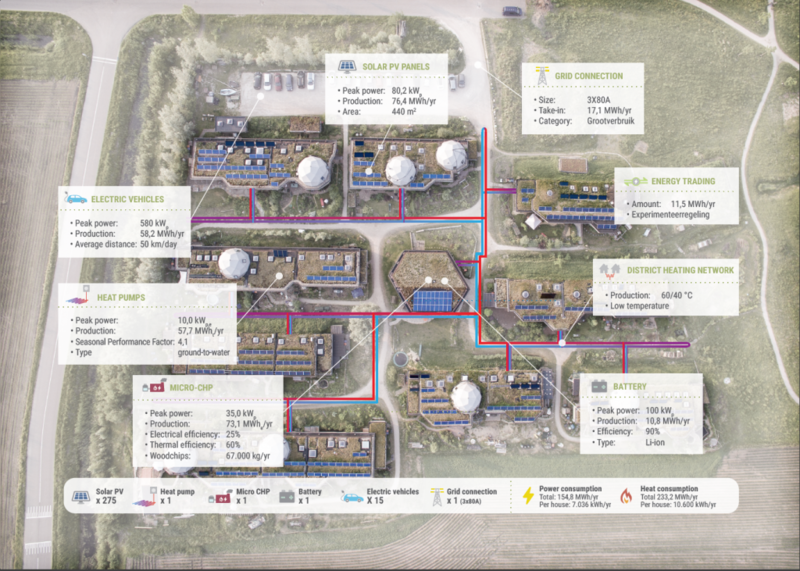 These case studies formed the basis of De Graaf’s report investigation of how SIDE systems, which are microgrids characterized by a high degree of integration between heat and power technologies, can help the Netherlands reach its goal to increase renewable power generation from wind and solar by over 500% by 2030. • Smart: managed intelligently through a local energy management system. • Integrated: maximizing synergies between all components. • Decentralized: the system operates at the local level and has a clear system boundary. • Energy: heat and power systems powered by sustainable technologies. In the report, De Graaf analyzed how various technologies would impact the efficiency of the different cases using their respective current setups as a baseline. For all four microgrids, a SIDE system brought significant benefits. In Aardehuizen, the data backed up De Graaf’s initial suspicion that a wood-fired stove in every home was not the most efficient way to heat a community. He modeled a scenario where in winter a combined heat and power (CHP) system powered by biomass heats water as a byproduct of producing electricity, distributing hot water to warm up homes via a closed-loop of pipes that snake through each building in the village. In summer, solar photo-voltaic (PV) panels take over from the CHP to make the most of the sunny weather, paired with a heat pump converting excess PV power to heating, or reversed into a refrigeration cycle which cools homes on particularly hot days. The introduction of electric vehicles presented another opportunity, in using their batteries to backup the system with extra energy when needed and draw off the microgrid when there is excess generation. 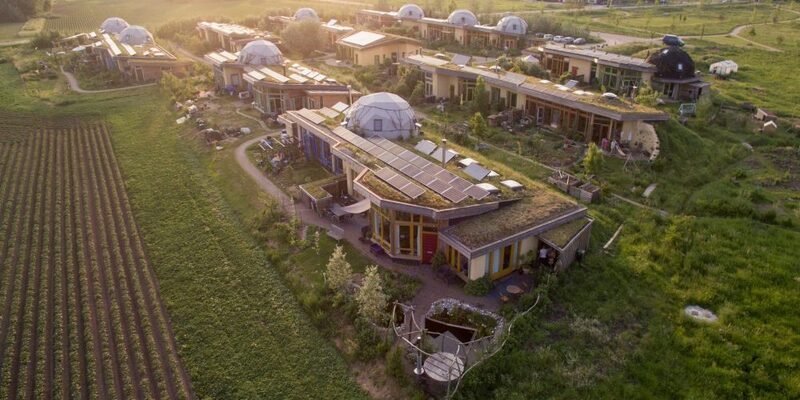 Where only 32% of the energy Aardehuizen currently uses is generated within the community, that number jumps to 89% using De Graaf’s SIDE system, meaning the ecovillage would be almost completely energy independent. Despite a higher up-front cost, the SIDE system is also cheaper in the long run, paying for itself within 8.5 years instead of 11.6 years compared to a traditional gas-based energy system. Additionally, such a system can support the broader electricity network via congestion management and blackout recovery. The findings have only fueled De Graaf’s obsession to find even greater synergies. 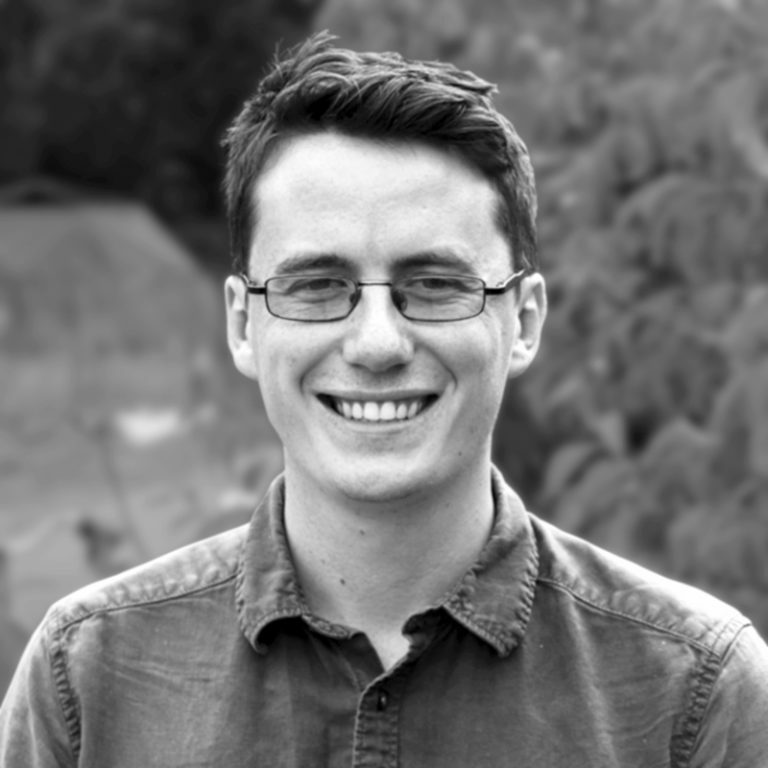 He is now working on the SmartHoods system, which goes beyond heating and energy to also integrate food, water and sewerage, all interconnected by the kind of smart grid technologies pioneered by Spectral. Providing market and regulatory barriers can be overcome, the rollout of highly synergized local energy systems would have a huge impact on the global effort to reduce carbon emissions: by 2050, it is projected that almost half of all EU households will be producing renewable energy, of which more than a third will be participating in a local energy community. If De Graaf’s moment of inspiration on the construction site of Aardehuizen leads to a global trend, that could go a long way to averting the threat of climate change.